It takes a lot to grow your business. “The build it and they will come” model is most likely not the model for you and your business. 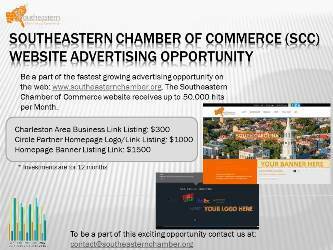 The Southeastern Chamber of Commerce instantly connects you to hundreds of companies throughout the region representing thousands of employees. When your company joins the Chamber, all of your employees gain access to our extensive network of businesses and professionals found throughout the southeastern region. 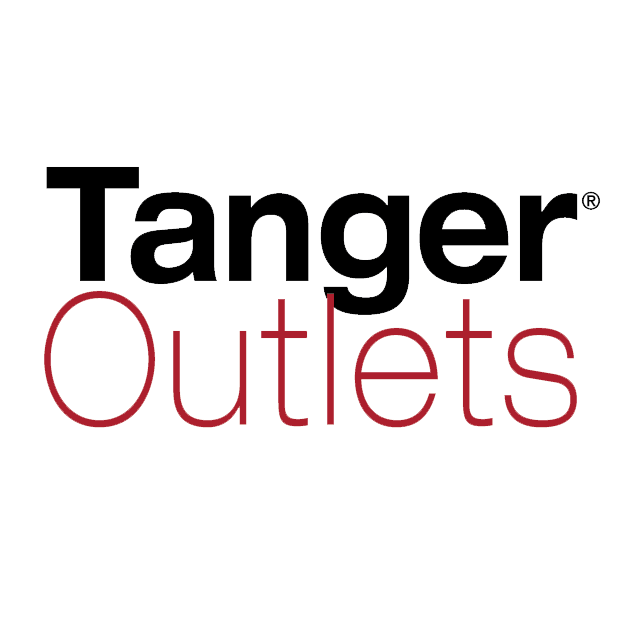 By connecting with this Chamber, you’re able to benefit from a wide range of marketing opportunities, enjoy discounts and perks, all while expanding your network of business contacts and provide your staff with first-rate professional development opportunities. Our mission is to help you hustle and grow! Contact us at 843.556.2863 to discover your Chamber.